nanoX-TCR is scheduled to EOL. 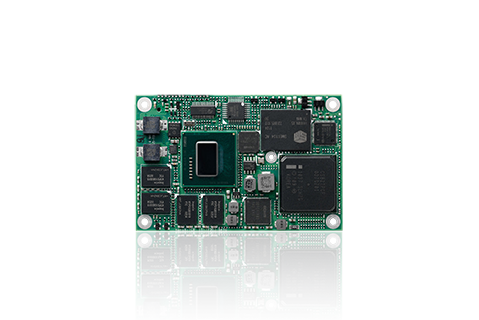 ADLINK nanoX-TCR is a COM Express® Nano Type 10 module with the Intel Atom Processor E6xxT. The nanoX-TCR is designed Extreme Rugged? 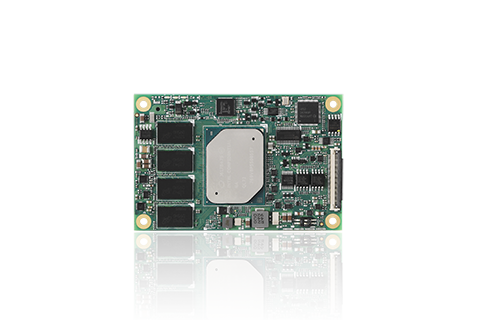 for wide temperature range and high vibration environments.